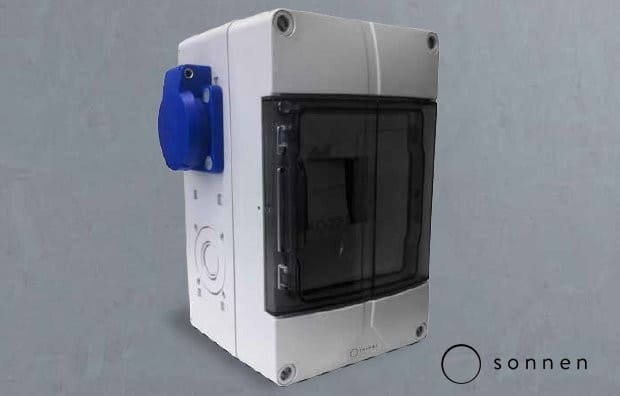 A big week for German battery manufacturing company sonnen who have announced the sonnenBatterie Protect 1300 – also known as the sonnenProtect. This smart device links with an existing sonnen solar battery and detects mains power outages – at which point it quickly and safely switches you across to use your battery storage for selected appliances. 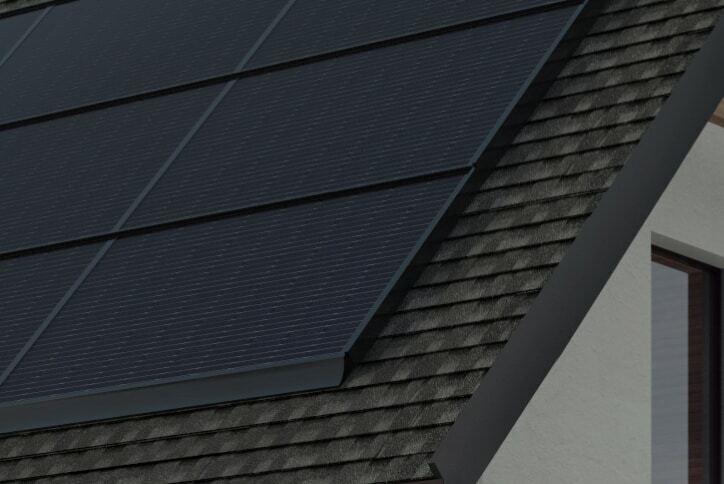 They also have the sonnenProtect 2500, which comes with 2.5kW of power output as opposed to the 1.3kW the 1300 offers. 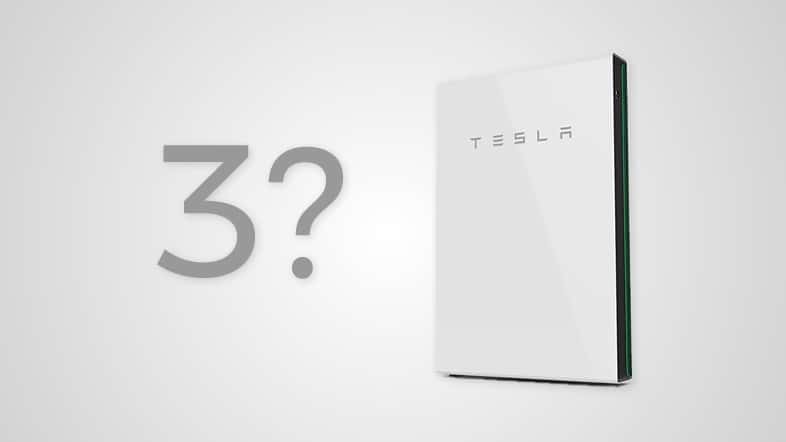 A common misconception about solar+storage is that you’ll have power during a blackout. Without something like the sonnen Protect this isn’t the case. The sonnen Protect is installed close to the battery system and offers up to 1.3kW of power output (i.e. you can’t run a bunch of air conditioners off it but it’ll keep a modern fridge up and keep your lights on, run a laptop, charge your phone, run fans, etc.). It will give you a single protected power point – from here, depending on your budget, you can use extension cords and plug boards through your house, run cables to defined backup power points, or even run new cables in your walls to defined power points. Keep in mind that with the current option each power point will be limited to 2.5kW load or 1.3kW with the sonnen 1300. 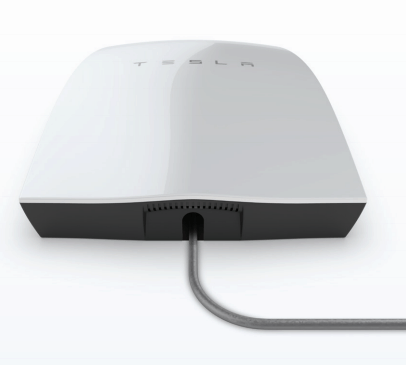 The device can be retrofitted to all existing sonneBatterie Eco models, which are modular and start at just 2kWh up to 16kWh in the same cabinet. You can chain multiple cabinets together if you need more than that. Depending on what sort of solution you’d like (with regards to power points and running new wires in the walls), the install for a sonnenProtect 2500 is generally under $1,000 AUD. If you’re interested in the sonnenProtect for your house please shoot us an email at [email protected] or fill out the form to your right and we’ll be in touch. 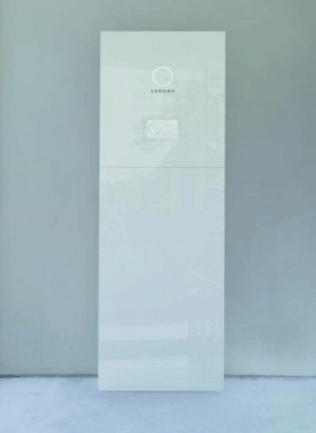 sonnen in South Australia – the German battery manufacturing giant (which is also the world’s largest home storage energy company) have announced that they’re going to move their Australian headquarters from Sydney to Adelaide. The announcement was made last week during a huge week for renewables in SA – with the upcoming election both major parties have promised $100m in solar loans for South Australian residents. Along with the administrative tasks (i.e. the ‘headquarters’) of sonnen’s Australian operations, they’ll also be setting up a full energy storage manufacturing facility in the state. Chris Parratt, the Australian boss of sonnen’s Australasian business, said the company will have a solar battery manufacturing facility ‘up and running’ in Adelaide within six to nine months. According to the Australian Financial Review, Parratt says the facility will be able to produce 10,000 systems a year, including sonnen’s flagship sonnenBatterie line. He noted that they are looking at four separate locations in Adelaide, including the former Holden car manufacturing site and the former Mitsubishi car-making factory in Tonsley Park precinct. 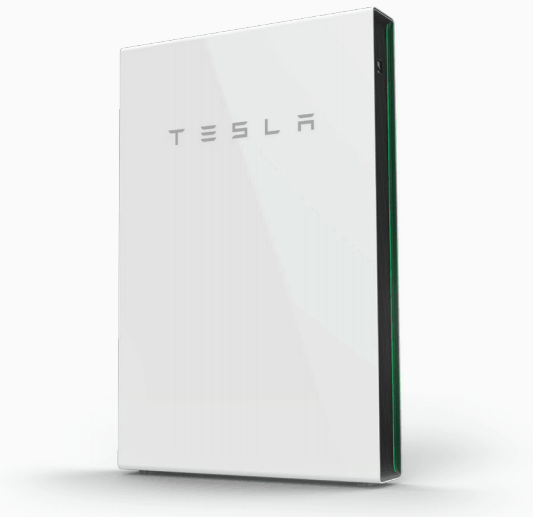 “We believe in about six to nine months we’ll be producing our first energy storage system,” he said. sonnen already have 30,000 household batteries installed in Germany, making them the world’s largest home storage energy company. It looks like this will go ahead regardless of whether Weatherill’s incumbent party or the South Australian Liberal leader Steven Marshall wrests control of the state – the latter is against renewable energy targets but has also committed to a $100m means-tested subsidy for up to 40,000 households to get interest free solar loans. “We saw yesterday I was accused of being a problem gambler. 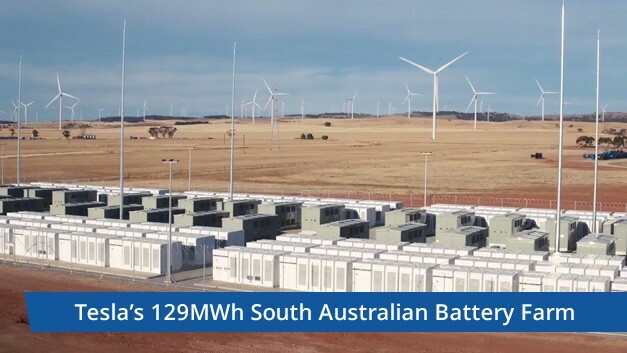 Well today, South Australia has hit the jobs jackpot,” Mr Weatherill said, referring to Sonnen’s plans, which will create 130 new immediate jobs, rising to 190 by the end of the year, and then another 300 jobs for trades people to install the batteries. It’s shaping up to be a very interesting election in South Australia. Who are you voting for, and why? Let us know in the comments.